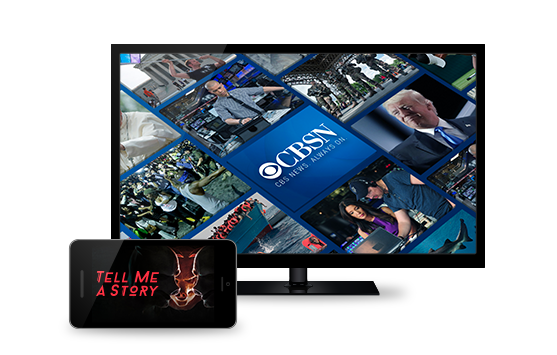 Australia’s Network 10 has teamed up with CBS to launch a version of the US network’s subscription video-on-demand service, CBS All Access. The new service, 10 All Access, has launched with 7,000 episodes of content from CBS and 10 available to Australian viewers for A$9.99 a month, with the first month free for new subscribers. According to 10, the service will offer exclusive original series, current and previous seasons of select CBS and 10 shows, classic TV series, as well as the ability to live stream CBSN, CBS News’ 24/7 streaming news service. The content line-up for the service includes CBS All Access originals Tell Me A Story, One Dollar and Strange Angel, along with the first two seasons of The Good Fight. Subscribers will be able to watch some upcoming shows the same day as they air in the US and before they air locally in Australia, including Happy Together, The Code, The Neighborhood and In the Dark, as well as new seasons of CBS hits like Hawaii Five-0, MacGyver, Man with a Plan and SEAL Team. Content from Network 10 includes Neighbours, The Bachelor Australia, The Bachelorette Australia, The Living Room and I’m A Celebrity…Get Me Out Of Here!. 10 All Access is currently available on on iOS and Android mobile and tablet devices, Apple TV, Android TV, Chromecast, and online. Subscribers will be able to watch on three screens simultaneously and the service will be launching on additional platforms in the coming months, according to 10.